As previously reported by FedererFan07.com, Roger Federer’s testing phase with his blacked out Wilson 98 racquet (prototype, not a Blade 98) is not a permanent switch. Earlier today, the Swiss maestro had a practice session in Cincinnati with Tommy Haas, where he used his Wilson Pro Staff BLX 90. 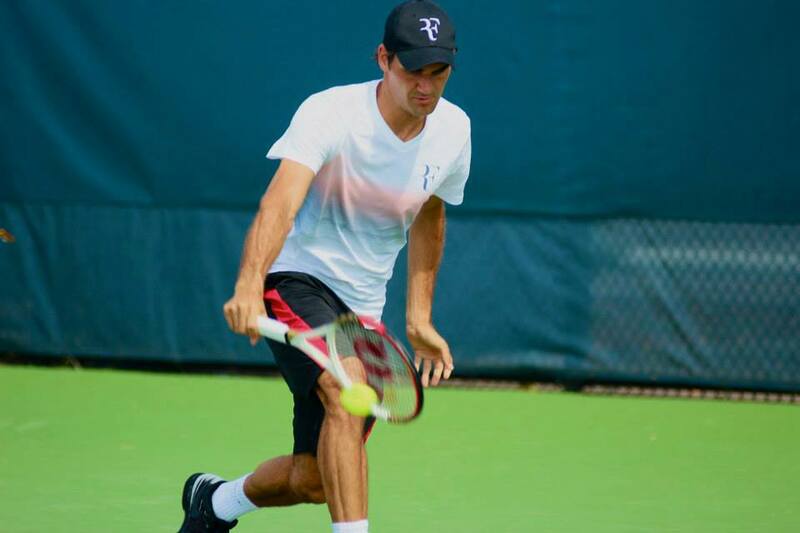 Which racquet Federer decides to use this week in Cincinnati, at the US Open and further into the future is uncertain.